This photo was taken on March 25, 2016 in Kaduruwela, North Central, LK, using a Canon IXUS 145. 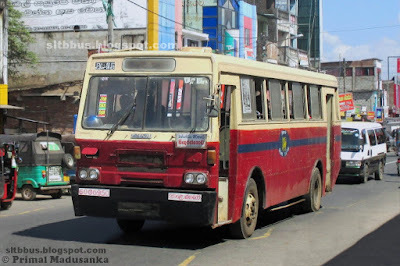 Sri Lanka transport board (SLTB) Polonnaruwa depot, Kitamura bodied ISUZU ELR 500 bus (60ශ්‍රී6950) at Kaduruwela. Playing on a local route to Hingurakgoda via Minneriya and Girithale -- ශ්‍රී ලංකා ගමනාගමන මණ්ඩලයේ (ශ්‍රී ලං.ග.ම.) 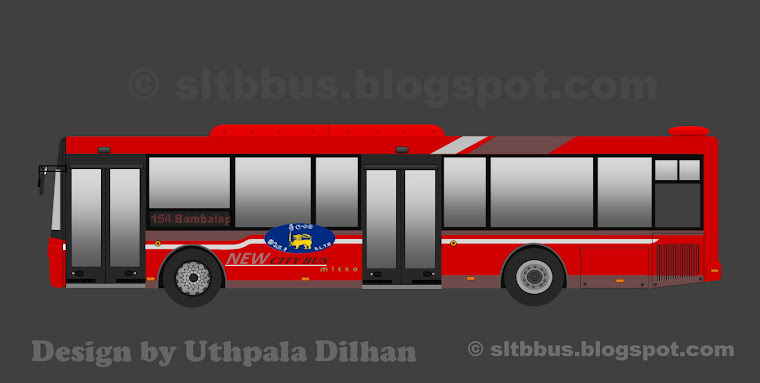 පොලොන්නරුව ඩිපෝව යටතේ ධාවනය වන ඉසුසූ ELR 500 වර්ගයේ බස් රථයක් කදුරුවෙල දී. 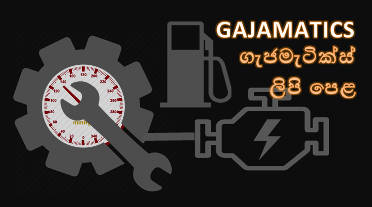 සම්පුර්ණයෙන් ජපානයේ නිෂ්පාදිත මෙම බස් රථවල බඳ කිතමුරා (Kitamura MFG) සමාගමේ නිෂ්පාදිතය. 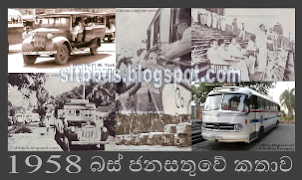 1989 වසරේ ශ්‍රීලංගම රථ ඇණිය හා එක්වී ඇත. රථය මින්නේරිය, ගිරිතලේ හරහා හිඟුරක්ගොඩ හා කදුරුවෙල අතර ධාවනයට යෙදවූවකි. This photo was taken on June 22, 2013 in Kaduruwela, North Central, LK, using a Canon IXUS 210. 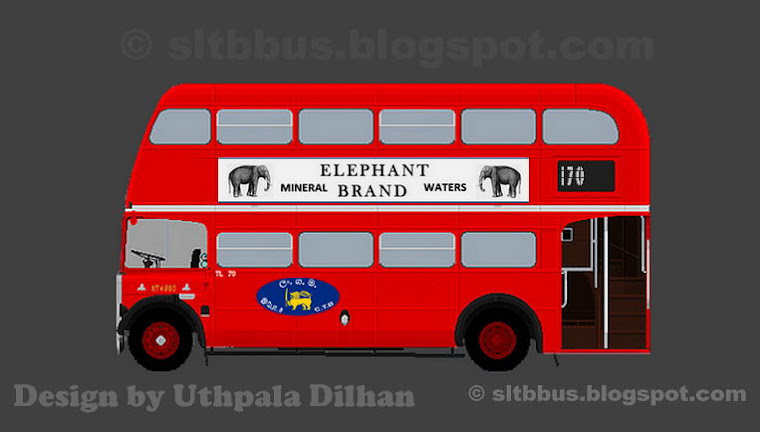 These buses (ELR) were gifted by Japanese government. 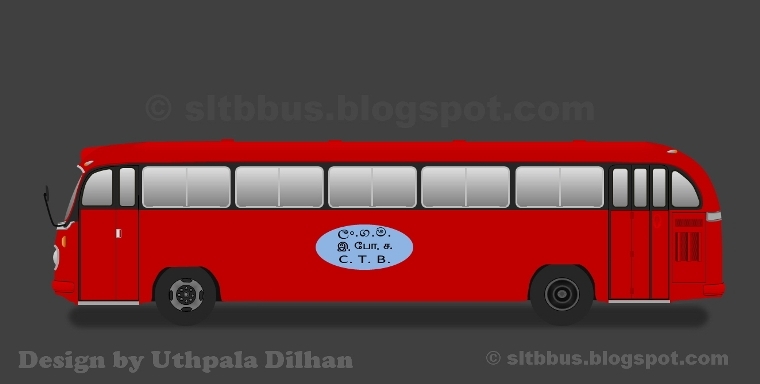 There was a small metal plate near the front door with Japanese and sri lankan flages, still can be seen in some buses. 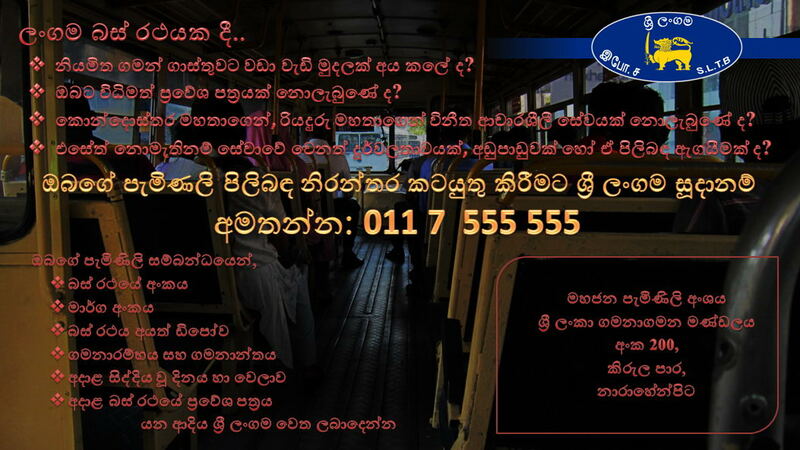 මේවගේ බස් HG,KTB අයටත් තිබ්බා. 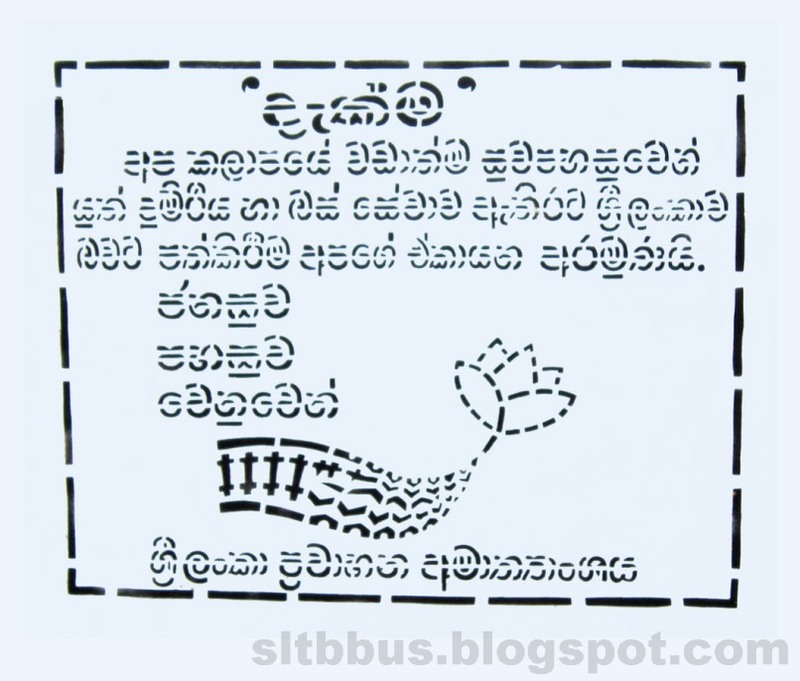 හැබැයි මම අවුරුදු 3 කින් විතර ඒවා දැක්කේ නැහැ.